YOU KNOW ABOUT SAINT PATRICK. 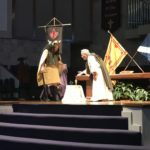 DO YOU KNOW ABOUT SAINT COLUMBA? Yes, Saint Patrick brought Christianity to Ireland. Did you know that Saint Columba, 100 years after Patrick, brought Christianity to Scotland? 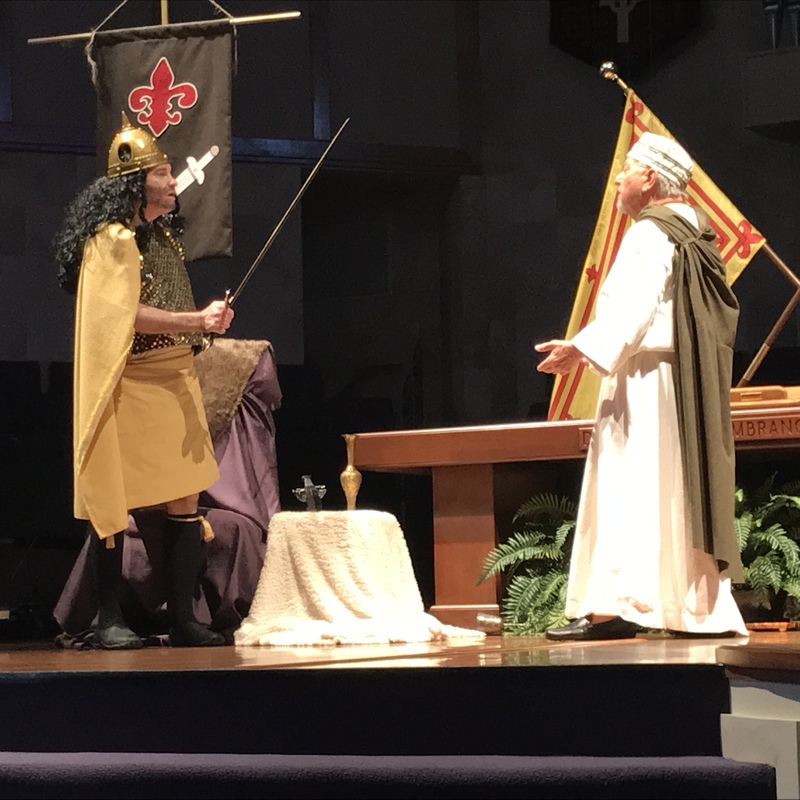 My play SAINT COLUMBA: MISSIONARY TO SCOTLAND was produced during the church services on January 29, 2017 at the First Presbyterian Church in Bonita Springs, Florida. Starring expertly in the two roles were Greg Gerstler and Charley Nevaril. 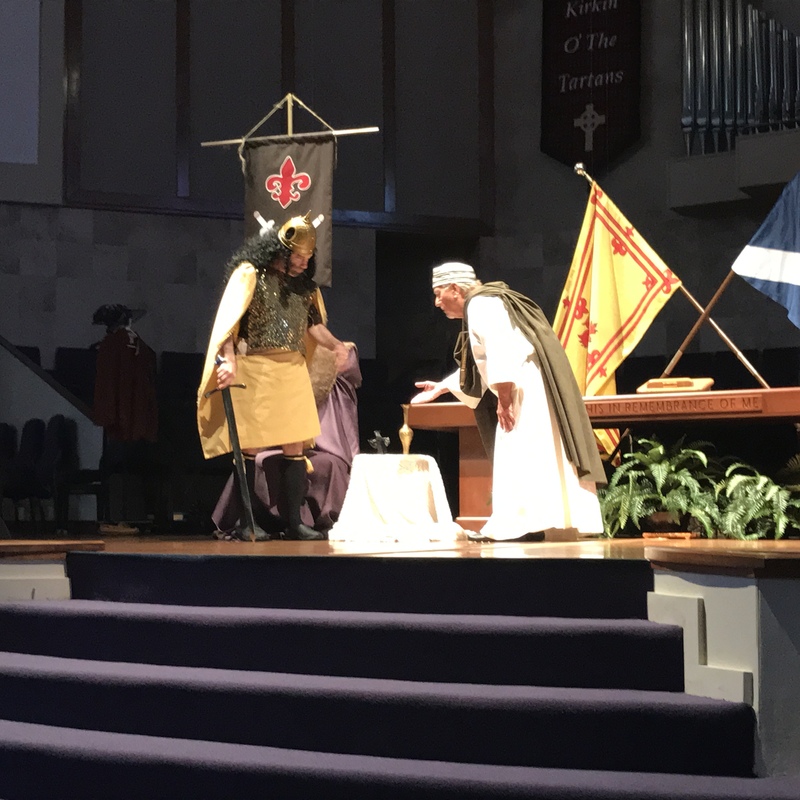 My play dramatizes how Columba was summoned to speak before the king of Scotland because Columba’s preaching AND singing offended the pagan priests. Your congregation will learn much of Church history if you produce my play. SAINT COLUMBA: MISSIONARY TO SCOTLAND is available here: http://www.delvyncasejr.com/downloads/saint-columba-missionary-to-scotland/ , and is ready for you to produce. 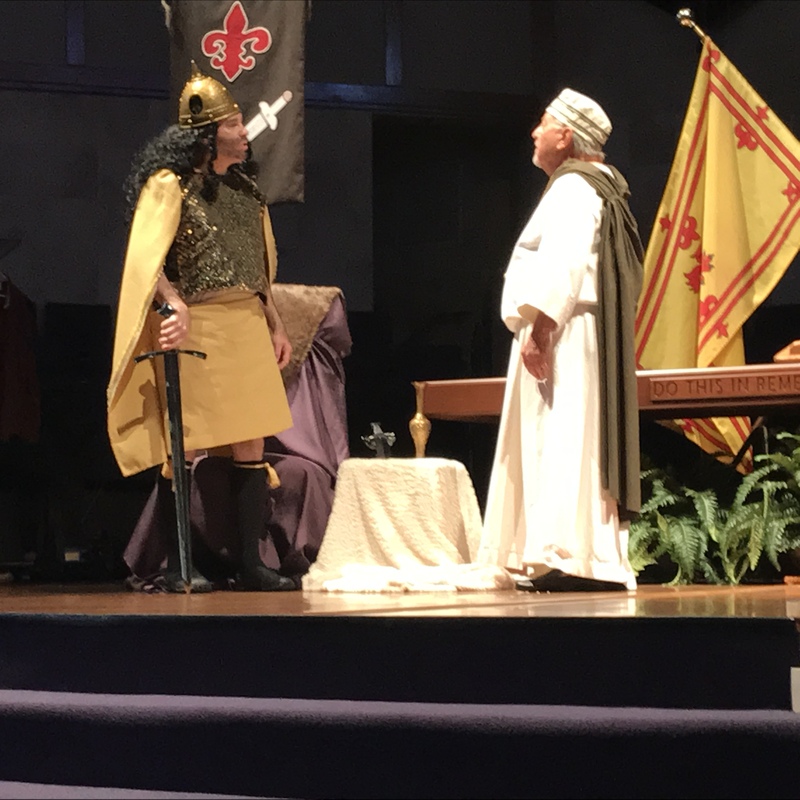 The play is only 6 minutes long and easy to fit into your church service. The video of the production will be posted soon on youtube for your viewing.  Playwrights are storytellers and we look everywhere for stories to present on stage. We can get Read more!